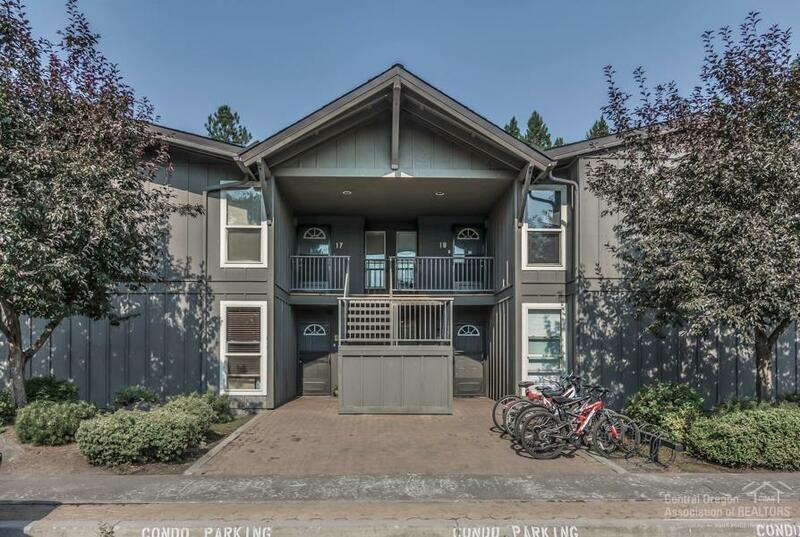 Contemporary Abbot House Condo located in the heart of Sunriver! 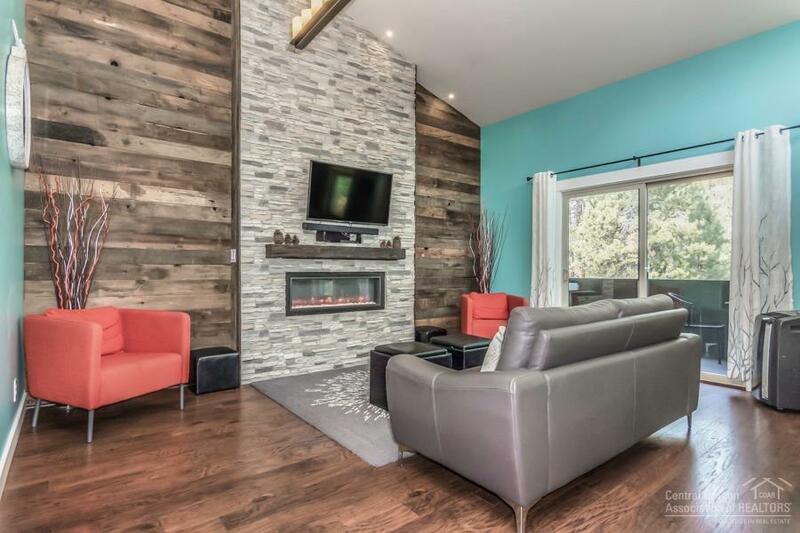 Extensively renovated- fully furnished. 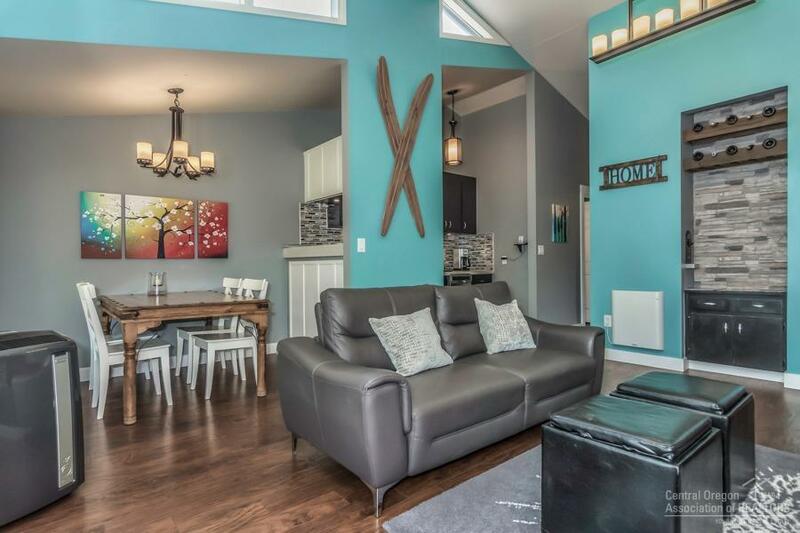 Enjoy 2nd floor living w/ 3 bedrooms, vaulted ceilings, private patio & laundry. Great opportunity to purchase a successful, turn-key vacation rental or 2nd home/great for full time living. Convenience is key w/ the Village, Sunriver Resort and SHARC all within walking distance. 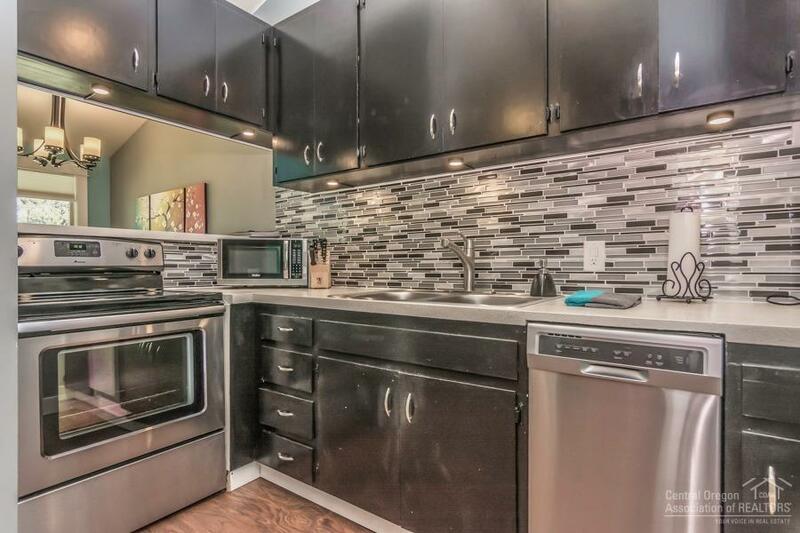 Close to bike paths, tennis, golf and pool, 20 minutes to Mt. Bachelor and the high lakes. Make your Sunriver dream a reality! Check out this rental on Airbnb and VRBO!